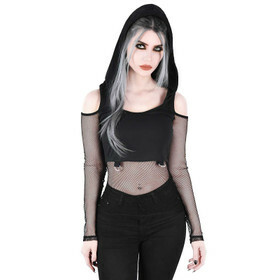 Killstar - alternative dark fashion with attitude! 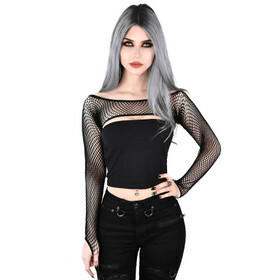 Gothic tops, tunics, shirts and blouses. For every day or for the next night out.